Shenzhen 3onedata Technology Co., Ltd. is a company of high technology specializing in research & development, manufacturing and sales of data communication products with service after sale integrated. Its business covers industrial control, safety prevention, monitoring, network integration and fiber-optical data communication etc. 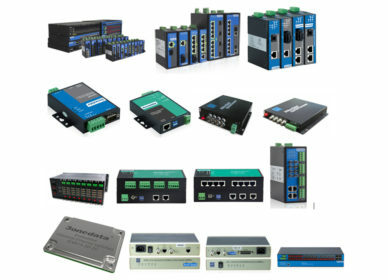 Topnet Distribution is a value added distributor / Supplier for Industrial Ethernet switches, Ethernet media converters, Industrial PoE Switches, Serial Device Servers, Digital Video optical transceivers, Interface converters, Media converters, Protocol converters, PoE switches with 3onedata.